He said "we need not worry too much about the visa restrictions"
Indians' need not worry too much' about tightening of visa regime by developed economies as they will have ample opportunities in the country itself, Cabinet Secretary P K Sinha said today. The comment assumes significance as it comes at a time when the US administration is reviewing the rules of the H-1B visa programme, and its adverse impact on the Indian IT companies. Mr Sinha said there is a growing realisation even amongst the developed countries that the employment opportunities should go to the 'sons of the soil'. "We are seeing that one country after another is putting visa restrictions, so that the local population benefits from the opportunities of employment," Mr Sinha said at a CII event. However, he observed that "we need not worry too much about the visa restrictions as we will have ample opportunities here itself". The Cabinet Secretary pointed out that there is a growing feeling that the recent global political developments are likely to reverse the process of globalisation. However, he said, this need not be seen as something that is threatening the future of globalisation itself. "There may be some restrictions on movement of manpower from one country to another but the imperatives of global movement of goods and services will remain," Mr Sinha said. He noted that just as within any country everything cannot be produced in one region and many things have to come from other regions, at the global level the movement of goods and services will remain a necessity. "It would be an extremely sub-optimal economic state if restrictions are imposed on the movement of goods and services across countries," Mr Sinha said. Moreover, he said, given the fact that the demand is not likely to increase considerably in the developed countries, they have to look towards the developing countries and therefore globalisation would survive. The Cabinet Secretary said that for India to take a lead in the process of globalisation, its industry will need to ensure that the quality of goods manufactured are better than any other country in the world. "To facilitate this, the government is trying to create the right ecosystem and the business environment within the country," Mr Sinha said. 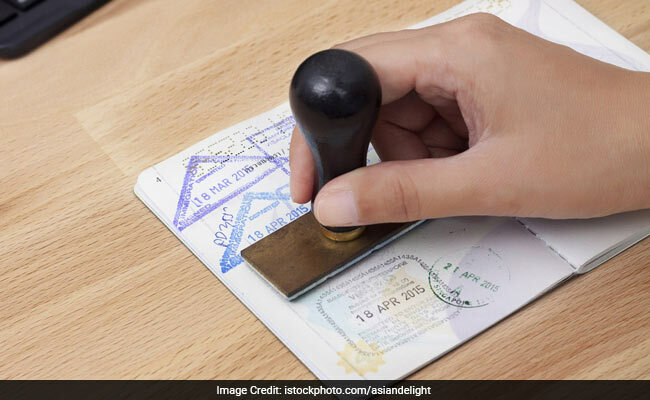 US President Donald Trump had signed an executive order earlier this month for tightening the rules of the H-1B visa programme to stop its 'abuse', a decision that would impact India's USD 150 billion IT industry.